AppFlix Apk is the best Android app to watch or download movies and TV show for free. It has many sources available per Movie or TV show. So you can select any search result you like. This is the only best app that can watch dubbed Movies or TV shows on your native language. You are thinking that installing this app on Amazon FireTV, Amazon FireStick or Amazon FireTV cube will be awesome. Yes watching all movies and TV shows using your TV at home with family at no cost is awesome. That’s why AppFlix is much more better than other Android movie apps. AppFlix premium is completely free app. So need to pay for it. You can download AppFlix for free. just click here to download AppFlix premium for free. 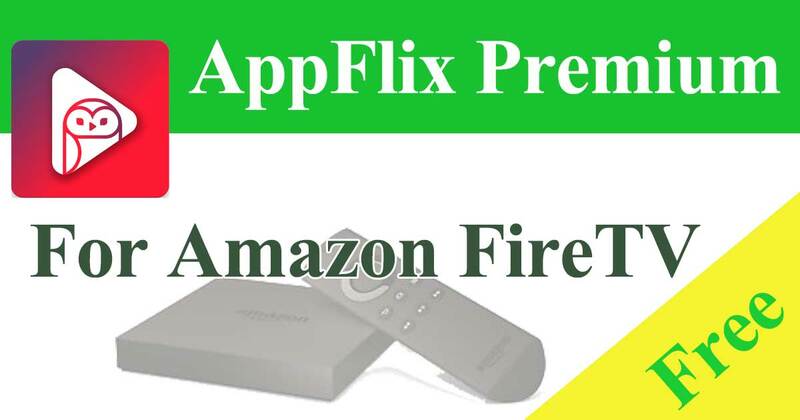 Below describe how to install and use AppFlix app on all Amazon Fire devices. installing AppFlix will be easy and and you can also watch video for more clarification. AppFlix downloaded from Google play store does not support all features. You can download AppFlix premium or AppFlix pro version from official website. 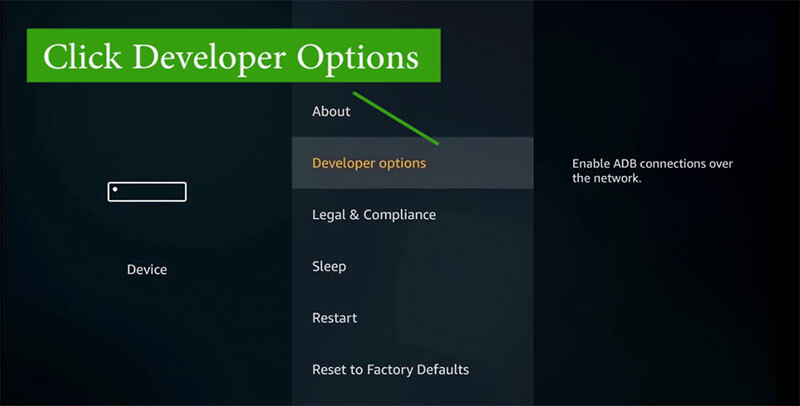 if you already have Downloader app you can skip this step and go to Step 2. If not follow below mention instructions to install Downloader app. 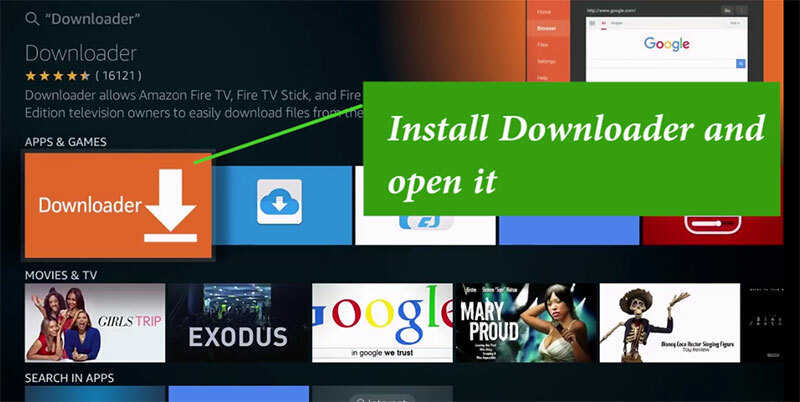 We use “Downloader app” to download Mouse Toggle app to Fire TV. 4. From the Amazon Fire Stick main menu, go to ‘Search.’ and type “Downloader” and install Downloader app. Then download and install AppFlix apk. In order to use AppFlix on Amazon Fire devices you may require Mouse Toggle app. 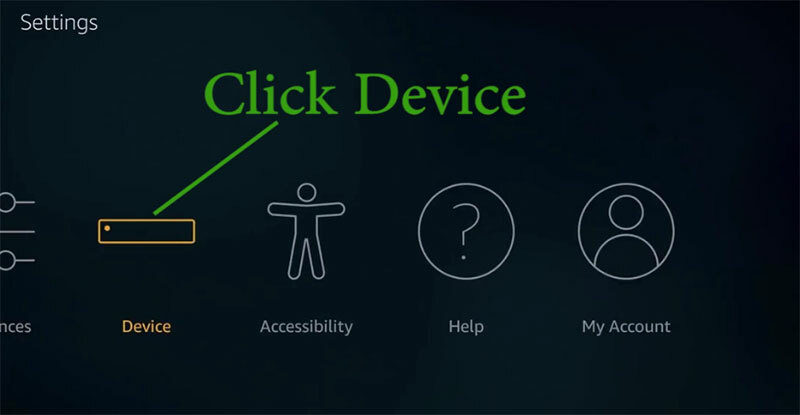 Click here to install Mouse Toggle on Amazon Fire TV.